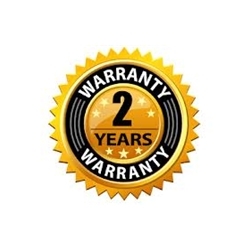 Extends Warranty on any of our one gallon models to cover 100% Parts and Labor for Two Full Years total. 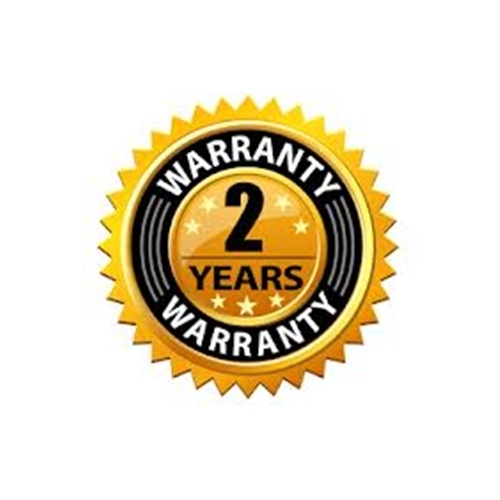 If unit malfunctions at any time within 24 months of it's purchase, it will be repaired or replaced. Covers all parts and labor. Shipping charges not included. Can be purchased anytime within 30 days of original product purchase.